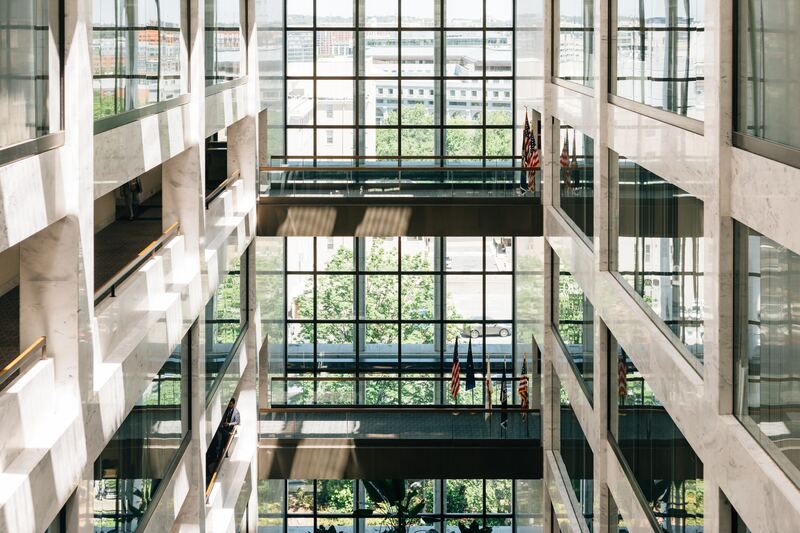 How can a company prepare for eDiscovery before the Federal Trade Commission? The same way it does for any other matter! Of course, FTC litigation can have shorter deadlines and span a wider scope than other forms of discovery, particularly if a Second Request, described below, is involved. But, as a baseline, treat the case as if it were any other litigation matter. Here are some general suggestions to guide your approach. Preserve any and all potentially relevant evidence. The obligation to preserve evidence does not change when the government is a party to the action. Indeed, spoliation is a recipe for disaster no matter the venue. Defendants who receive notice of the filing of an action by the FTC often attempt to immediately dissipate assets or destroy documents. FTC counsel has provided, in his Fed. R. Civ. P. 65(b)(l)(B) declaration, a number of examples of defendants who have or have attempted to interfere with the Court’s ability to award full and effective final relief by dissipating assets or destroying documents. Such conduct is likely in cases such as this, where Defendants have generated millions of dollars using business practices permeated by deception. The court subsequently entered a preliminary injunction requiring all defendants to preserve their relevant electronically stored information (ESI) and business records. As predicted in the report and recommendation, Dluca deleted all emails from May 18, 2018 and earlier that were stored in his Gmail account. Accordingly, the court sanctioned Dluca for violating the duty to preserve, found that the government suffered prejudice because of his spoliation of evidence, and ordered, among other things, an adverse inference that the deleted emails would have supported the government’s case and struck two of Dluca’s affirmative defenses. The key lesson here to remember is that all parties, regardless of venue, have a duty to preserve. Prepare for a heightened eDiscovery burden in matters involving large transactions. Practice makes perfect; that’s why it makes sense to have your ducks in a row well before discovery commences—particularly when that discovery covers voluminous ground in the wake of a major financial transaction. Second Requests are notoriously broad and fast-paced, so organizations should be prepared to respond well before they file a notice of the transaction with the FTC. In addition to preserving documents, organizations should know where their data is stored, follow a rigorous records retention protocol, and have a comprehensive plan in place that is designed to expedite document review. Retain the services of a trusted eDiscovery service provider. As with all complex eDiscovery matters, the secret to success before the FTC is to partner with an eDiscovery specialist with advanced technology, streamlined workflows, and skilled project managers and review strategists who can help you avoid potential missteps. For more information on iDiscover’s expertise in eDiscovery matters before the FTC, please get in touch.